The Club caters for all standards of junior players, from beginner to County level. 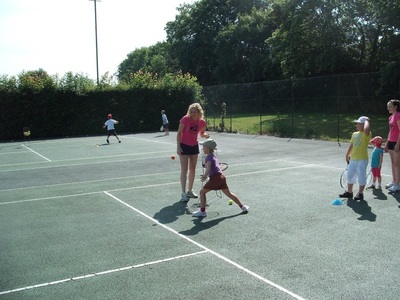 We believe that a good club needs to provide ample opportunities for juniors to receive coaching, to compete and to play socially with their friends. Affiliated to the Lawn Tennis Association, the clubs ethos is to deliver a quality tennis development programme, operating in line with best practice, to all ages groups in the local area. 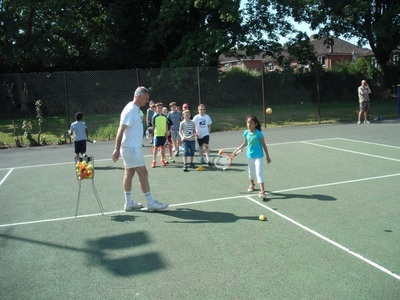 Junior coaching sessions are held during the school term which is open to all junior members and non-members. 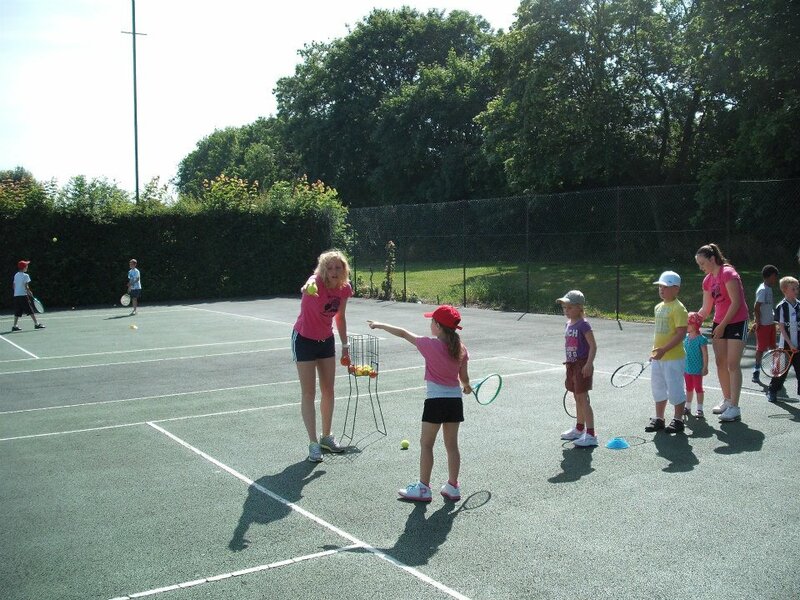 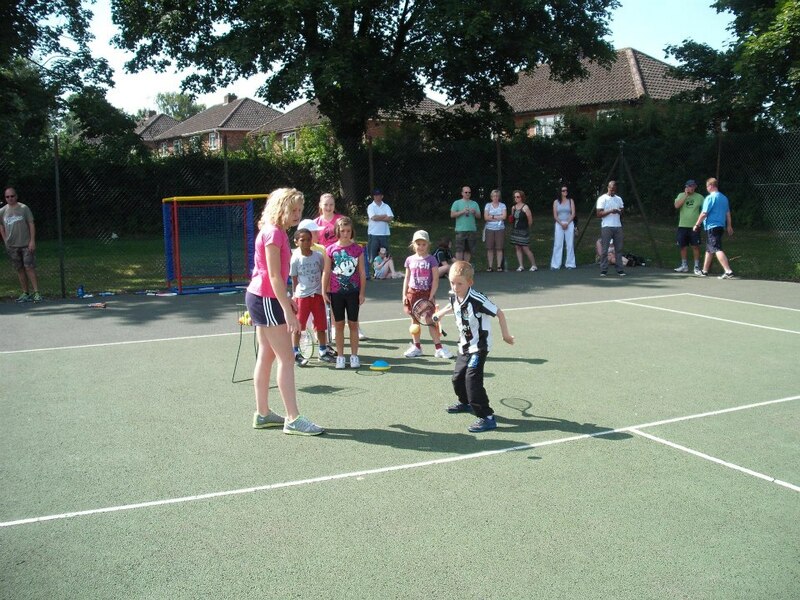 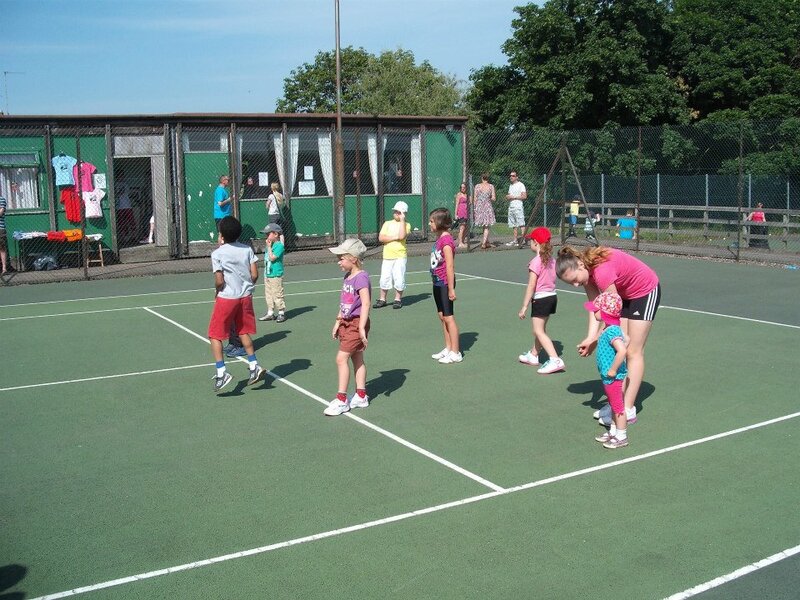 These sessions provide a great opportunity to play and socialise with other juniors. 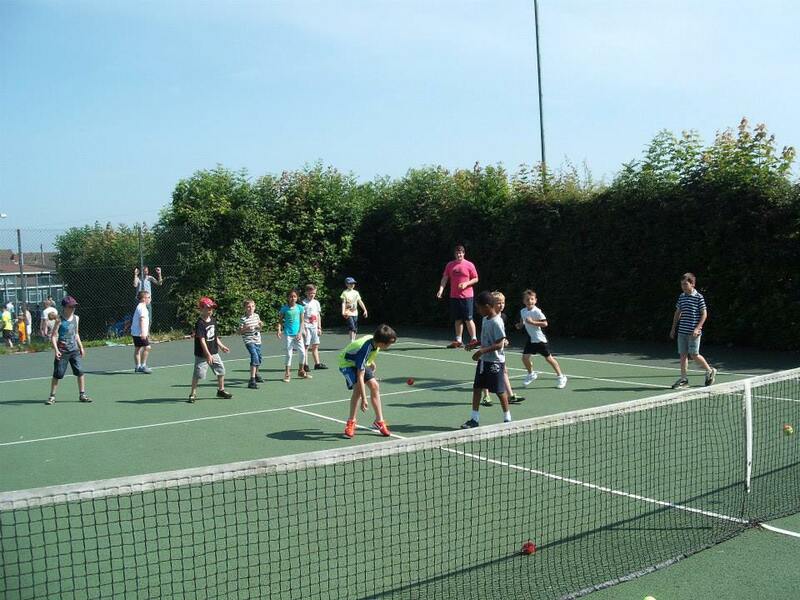 We pride ourselves on having a completely open door policy anyone can attend the sessions which for further details see details on the Club Programme.